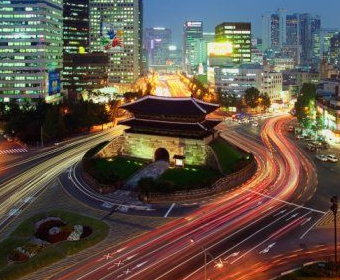 South Korea’s leading mobile operator, SK Telecom, has announced that it will launch commercial LTE services in July of this year, with Nokia Siemens Networks supplying the infrastructure and related services. The initial deployment will be in the South Korean capital of Seoul, with wider metropolitan deployments scheduled for 2012. Nokia Siemens said that SK was expecting to have nationwide coverage by the end of 2013. “SK Telecom has aggressive plans to deploy LTE in Korea. We will draw on our expertise in LTE as well as the experience gained from several LTE trials and implementations to help the operator put these into action,” said Ricky Corker, head, APAC region at Nokia Siemens Networks. SK Telecom had 25.7 million customers at the end of 2010, according to Informa’s WCIS, around half of the total South Korean subscriber base. For information about the LTE World Summit, the key event in the LTE community calendar, click here.